Uncle John's fabulous and fascinating For Kids Only reader is back. No parents allowed! We admit it: Uncle John wasn’t a great student. He’d rather draw plungers or make fart noises than read boring school books. So we made this book with little Uncle John in mind. 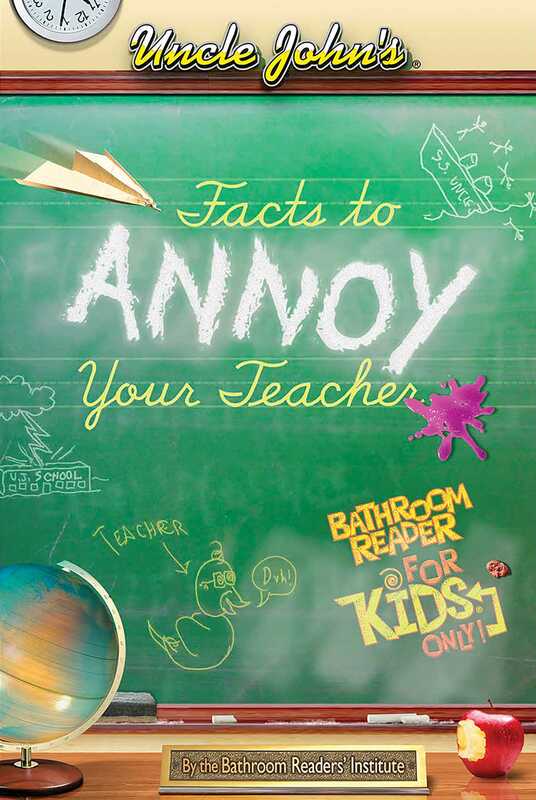 It’s full of fun facts and funny illustrations--all designed to make your teacher squirm. It’s got the weird. It’s got the wacky. And it definitely has the gross. So hide this book from the grownups as you check out . . .
Plus dumb crooks, amazing kids, animal oddities, and a whole lot more!